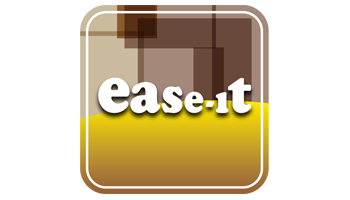 Ease-it is often deployed in order to improve processes, based on various methods. The business simulation supports Lean or BPM implementations, for example, to clarify directions for solutions. Ease-it confronts participants with matters such as chain-based thinking, quality, cost awareness and results orientation. These concepts are given a concrete meaning in the simulation. Participants experience the big difference between talking about it and actually implementing and doing it.